Microsoft opened its E3 press conference with a look at Metal Gear Solid 5, but this wasn’t all that series creator Hideo Kojima had to offer. In classic Kojima fashion, a much longer extended trailer was also released, and you can find all ten minutes of tactical espionage action below. The same footage from the Microsoft press event is in there, along with expanded content showing both new characters and gameplay. 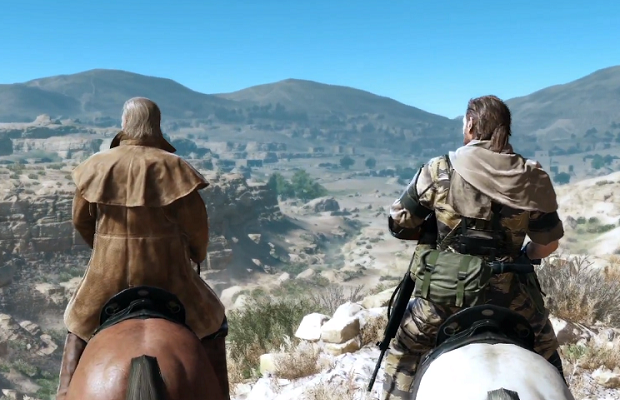 Metal Gear Solid 5 is coming to the 360, Xbox One, PS3, and PS4 sometime in 2014.